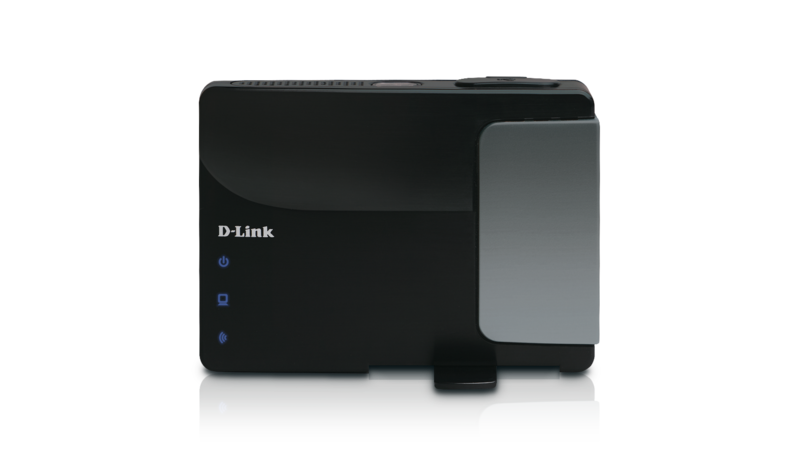 The D-Link® Wireless N Pocket Router/Access Point (DAP-1350) features multi-mode functionality you can utilize as a wireless router to create an 11n Wi-Fi network or easily use as an access point to add Wi-Fi to an existing wired network to provide a wireless connection anywhere desired. 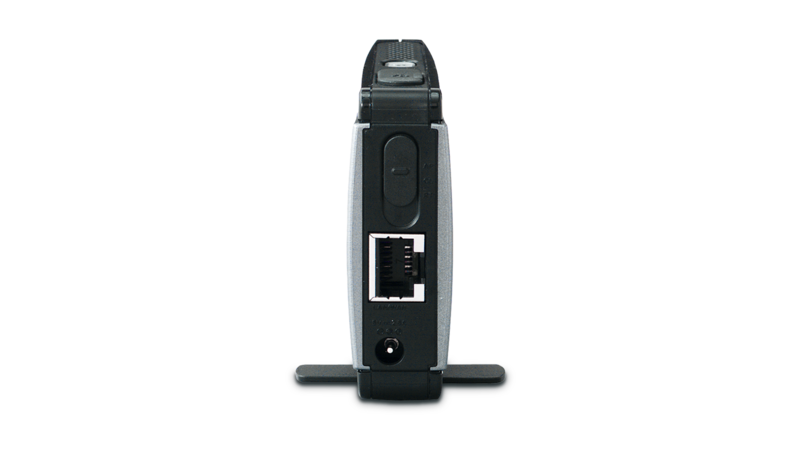 The DAP-1350 also functions as a wireless client to easily connect an Ethernet-ready device (such as a desktop PC or Xbox 360®) to a Wi-Fi network for increased flexibility and added convenience for your wireless networking needs. 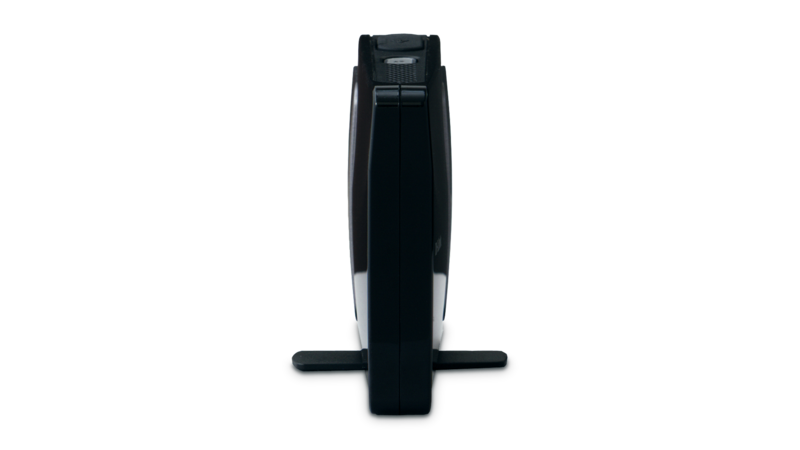 Compact and lightweight, the DAP-1350 is small enough to carry with you while traveling and sets up easily. 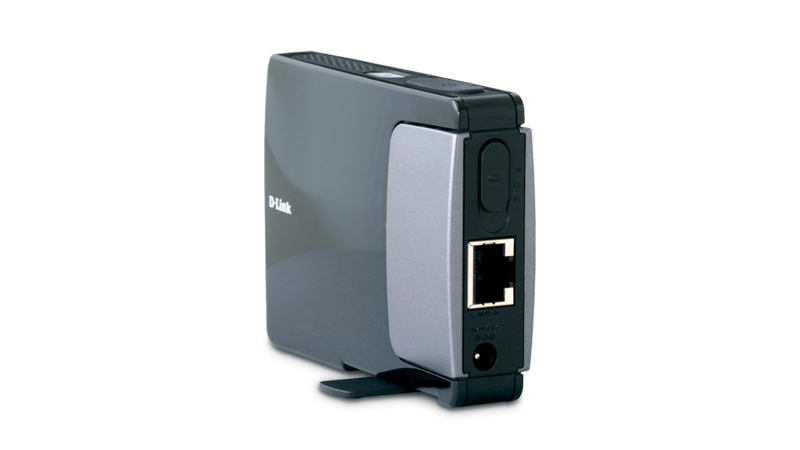 Use the DAP-1350 to easily share an Internet connection or connect to an existing wired network in conference rooms, hotel rooms, or anywhere a Wi-Fi network is needed. Equipped with a travel case, the compact and lightweight DAP-1350 is the perfect companion for all your business and personal travels. The DAP-1350 supports the latest wireless security features to help prevent unauthorized access, be it from over a wireless network or the Internet. Support for WPA™ and WPA2™ ensure that you will be able to use the best possible encryption regardless of your client devices. Delivering powerful 11n performance with multi-mode functionality and increased mobility, the DAP-1350 is an ideal solution for providing convenient wireless connectivity anywhere Wi-Fi access is needed. Use the Wireless N Pocket Router/Access Point to create a Wi-Fi network anywhere wireless is needed. 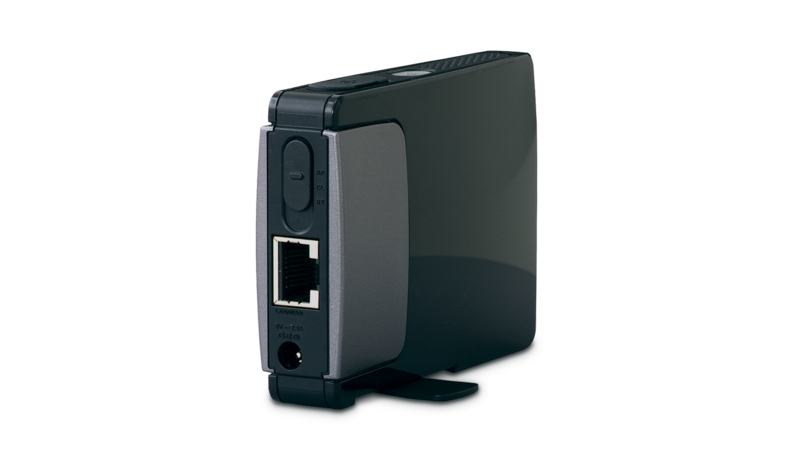 It can also be used to connect an Ethernet-ready device (such as a desktop PC or Xbox 360®) to a Wi-Fi network. This Wireless N Pocket Router/Access Point uses Wireless N technology with multiple intelligent antennas to maximize the speed and range of your wireless signal to significantly outperform previous-generation Wireless G devices1. The internal antennas bounce multiple wireless signals off walls and ceilings to work around obstructions and help eliminate dead spots. 2 SharePort support available in router mode only. 3 Power over USB requires direct connection to a PC’s USB port with a minimum output of 500mA.